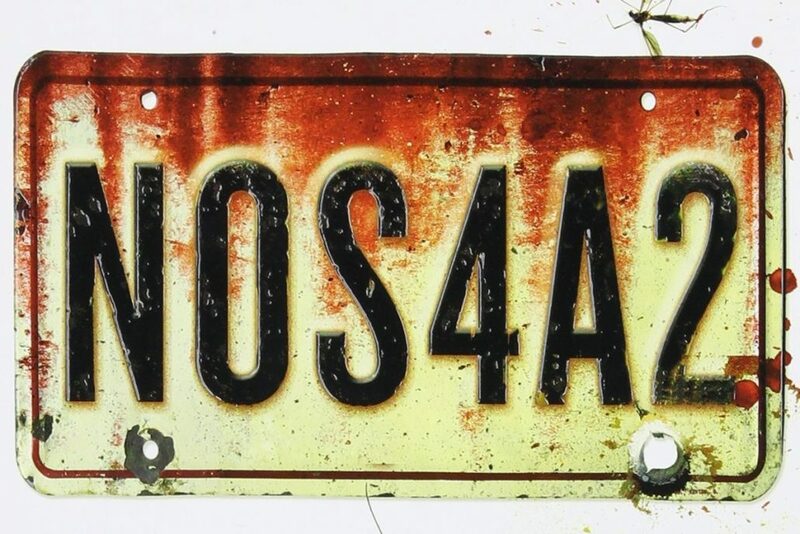 First look at Zachary Quinto as Charlie Manx in 'NOS4A2' - Horror News Network - The Horror News You Need! In 2015, AMC announced that it had ordered a ten-episode series based on the book which finally began production this past October. 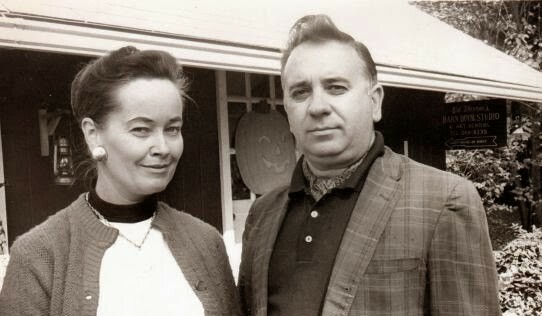 Starring Ashleigh Cummings (Hounds of Love) as Vic McQueen and Zachary Quinto (Star Trek, Hannibal) as Charlie Manx – the story’s protagonist, an ancient sort of “psychic vampire”, AMC is looking to have the series out summer of 2019. 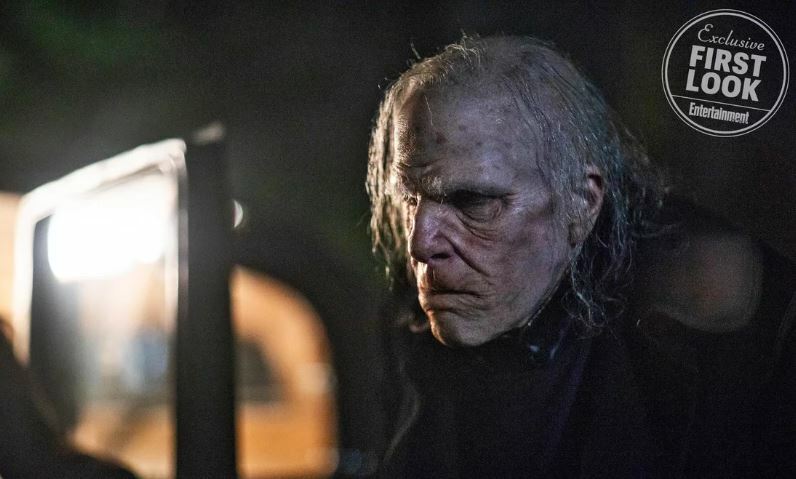 Entertainment Weekly got the incredible first picture of Zach Quinto in full-on Charlie Manx makeup; check it out below and stay tuned to Horror News Network for more news on NOS4A2 is it arrives!